Wingman rule number one: don't fall for a client! After a career-ending accident, former NFL recruit Ian Hunter is back on campus--and he's ready to get his new game on. 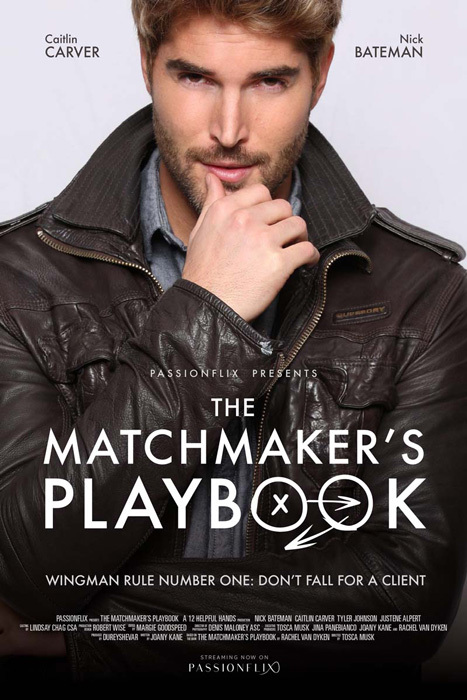 As one of the masterminds behind Wingmen, Inc., a successful and secretive word-of-mouth dating service, he's putting his extensive skills with women to work for the lovelorn. But when Blake Olson requests the services of Wingmen, Inc., Ian may have landed his most hopeless client yet.